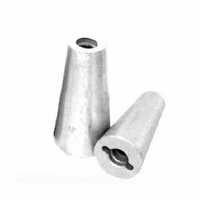 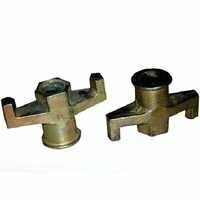 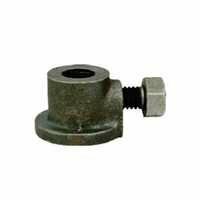 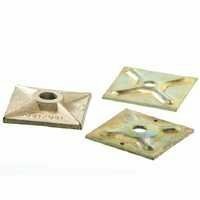 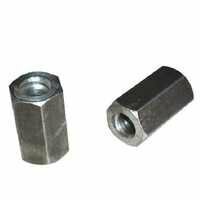 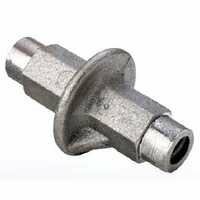 We are highly acknowledged organization engaged in presenting a remarkable range of T Type Prop Nut. 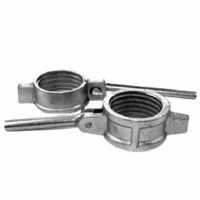 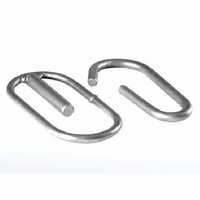 The Wire Pin and Cap Pin are mainly used with a Screw Pipe in Heavy-duty Steel Shoring Prop system. 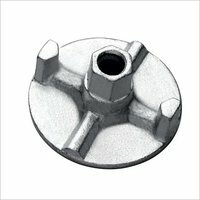 The G Pin is used in both Light-duty and Heavy-duty Steel Shoring Porp system.